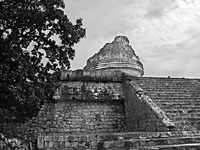 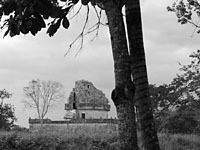 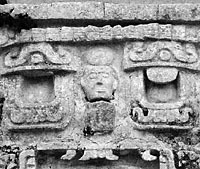 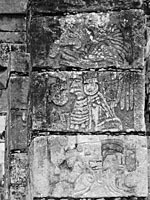 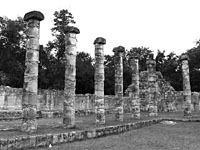 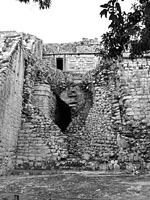 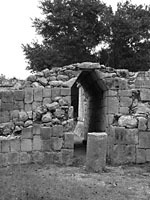 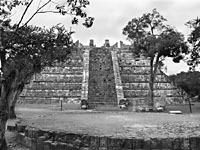 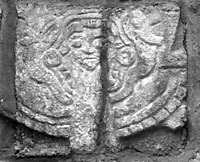 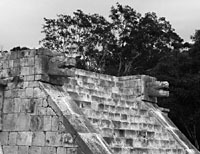 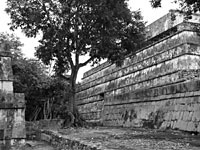 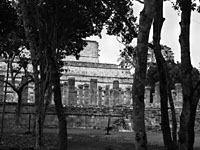 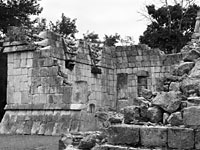 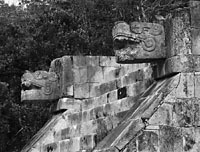 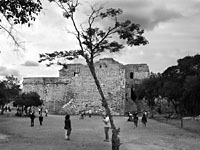 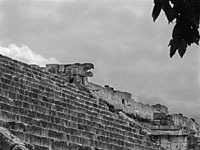 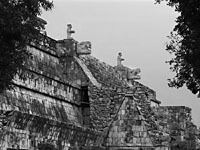 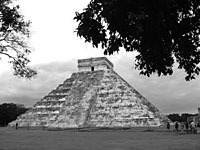 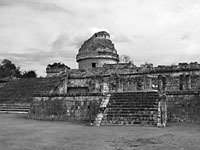 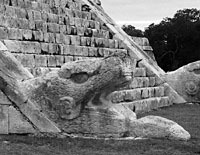 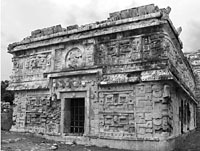 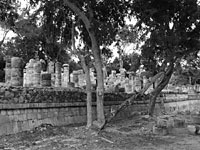 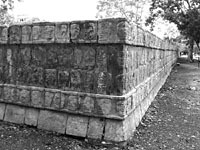 Sybil and I arrived at Chichén Itzá late in the morning on January 10. 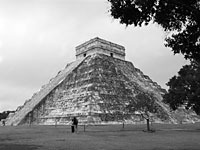 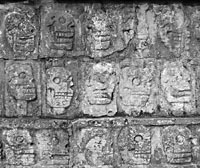 Chichén Itzá is one of the largest and best-restored archaeological sites in all of Mexico. 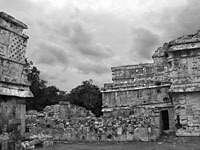 The weather was unusually chilly for Yucatán, and it was mostly cloudy all day. 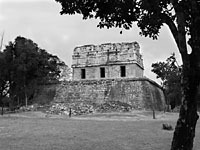 The sun came out for about three minutes late in the afternoon, just long enough for us to take a few shots of the el Castillo pyramid by sunlight.